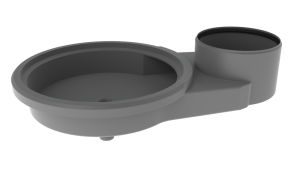 EPP ducts have an excellent insulation value. 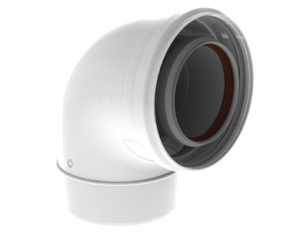 The system was developed for energy saving in ventilation systems. 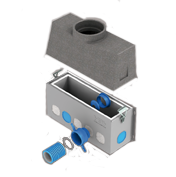 The ducts can be used for single extract systems, commercial buildings, heat recovery and heat pump systems.